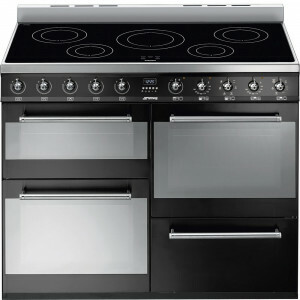 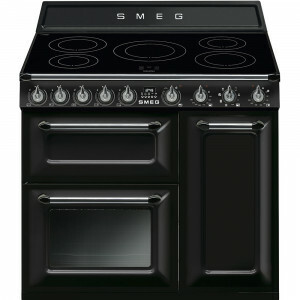 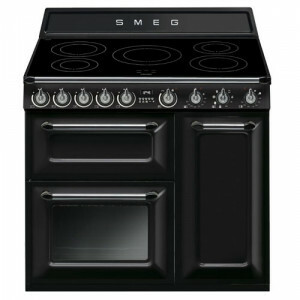 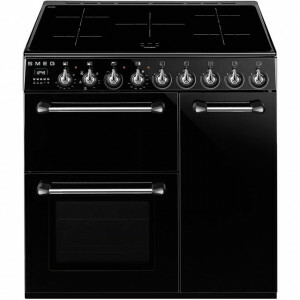 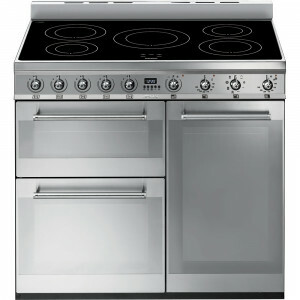 The Appliance Depot gives you an incredible array of induction range cookers and are available for any advise or help. 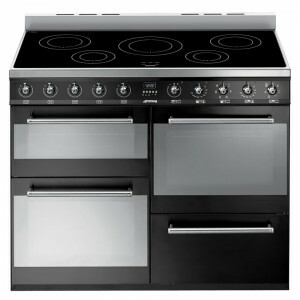 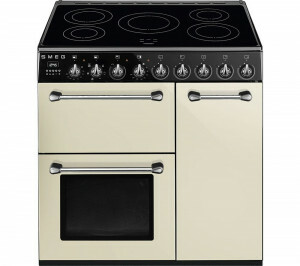 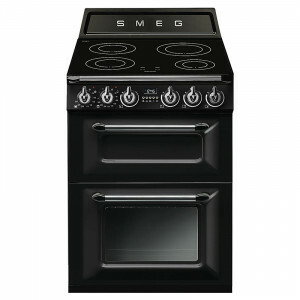 We can source the best ex display and ex demo induction range cookers in the UK. 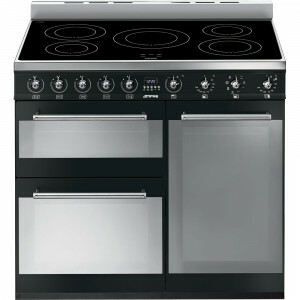 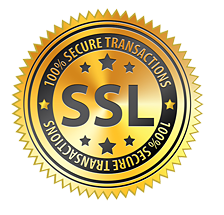 Just call us or browse online.